Emmanuelle and I met up on campus for her Saskatoon grad photos and spent a fun evening hanging out at the University of Saskatchewan. She is planning on a career in medicine, and will no doubt excel at whatever path that takes her on! Here are a few favourites from our time together. Thank you Sheri! 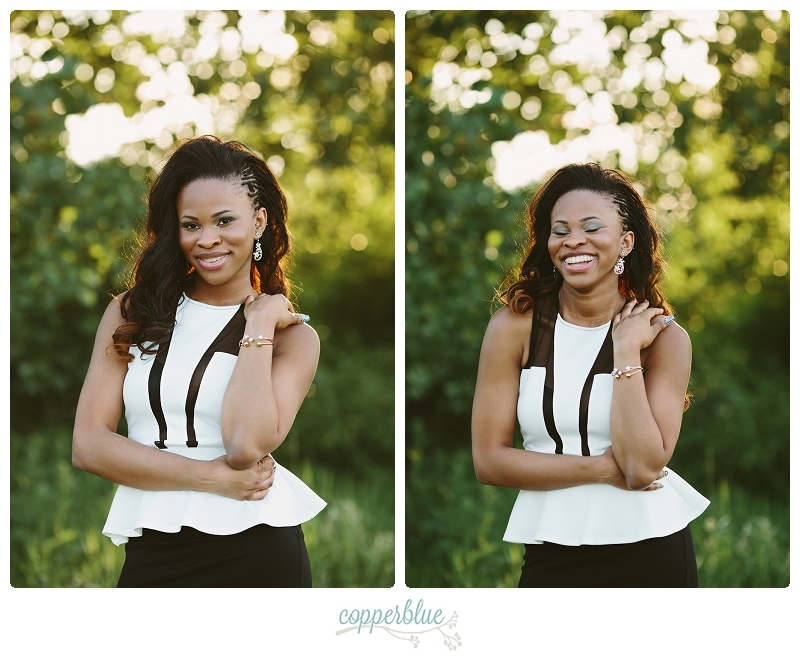 This was such a fun grad session! 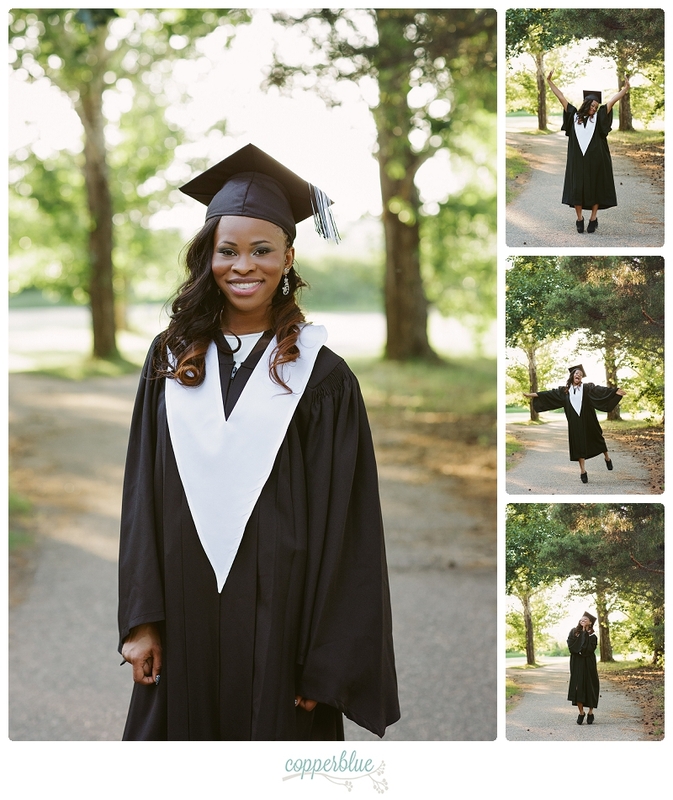 Hello, I would like grad pictures done on Saturday, Oct 27 between 11:30-12:30. Or between 4-5:30 pm. Could you let me know if you have any spots. Hi Kavia! Thank you for your interest! I apologize that I did not see this comment until now. You did not leave any contact information so I could reply directly but if you are still interested, you can get in touch directly by clicking ‘Grads’ and filling out the contact form :) Thanks so much! Wow STUNNING!!! 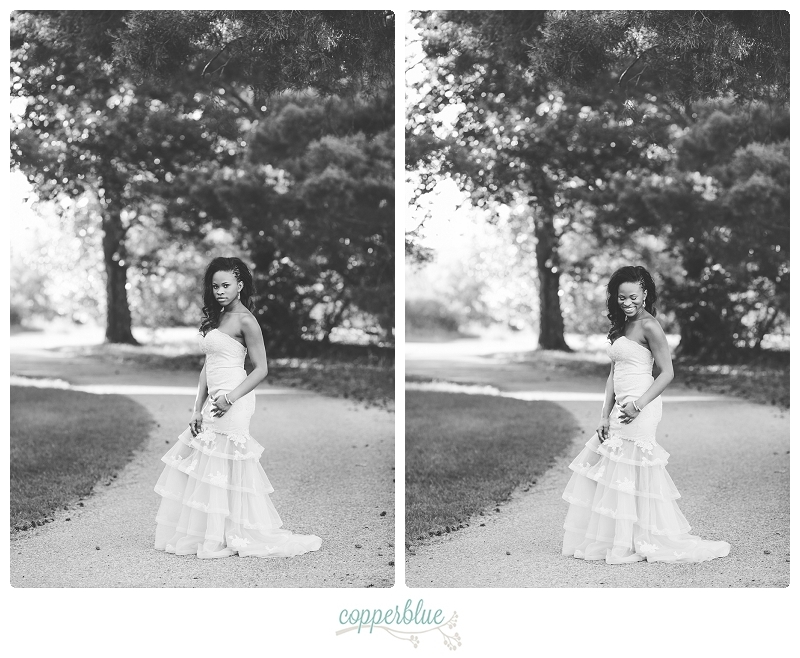 Love the light and her gown! Thanks Diane! 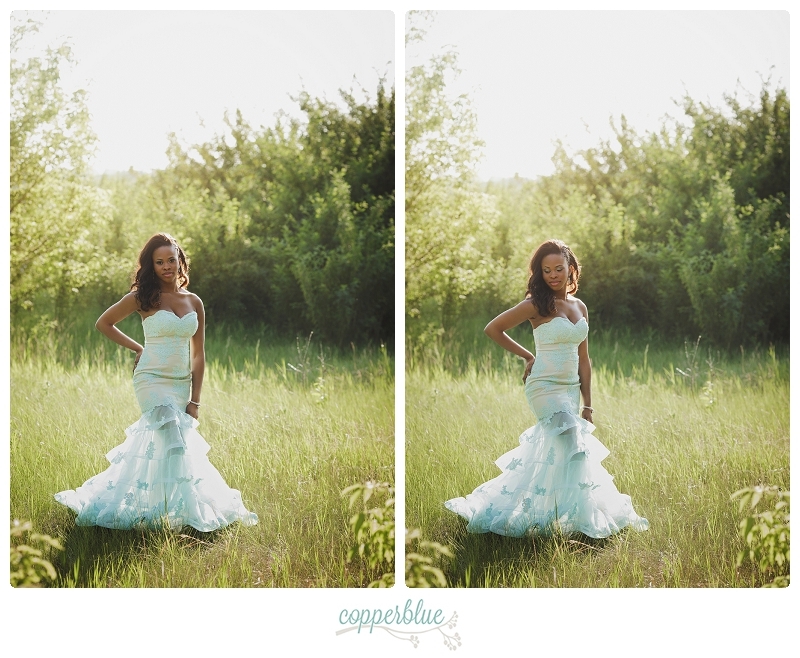 I loved Emma’s grad dress and we had such a blast shooting her grad photos! WOW! So beautiful – Awesome photos!